Dominik has been CEO since starting HelloFresh in 2011. He is responsible for keeping a general oversight of the business and strategy. Dominik’s an entrepreneur to the core and started his first two businesses while still at university. 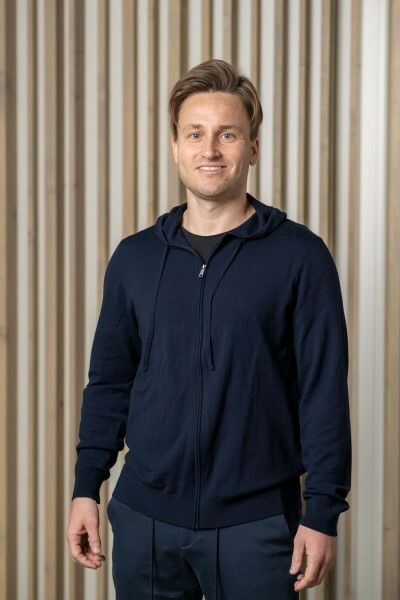 Dominik graduated from WHU with a degree in International Business in 2009, and from the London School of Economics in 2010 with a Masters in Finance and worked for Goldman Sachs before founding HelloFresh. 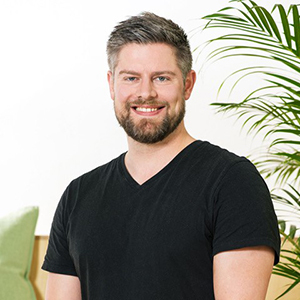 Thomas is responsible for the international segment at HelloFresh and co-founded the company with Dominik in 2011. Thomas previously worked at OC&C Strategy Consultants and startet a range of his own businesses and ideas. He graduated from WHU with a degree in International Business Administration in 2009, and from the London Business School in 2010 with a Masters in Management. 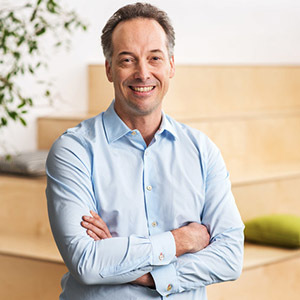 Prior to joining HelloFresh, Christian spent 19 years in banking, most recently at Bank of America Merrill Lynch where he ran the Equity Capital Markets business for the German speaking region. Prior to that he was at Goldman Sachs in London and Frankfurt.